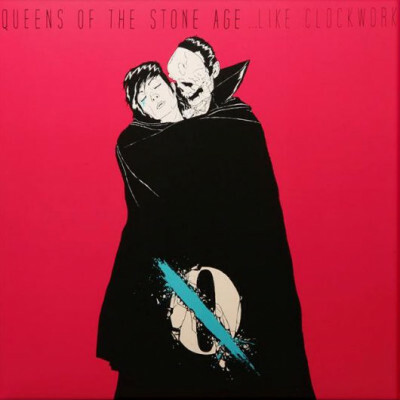 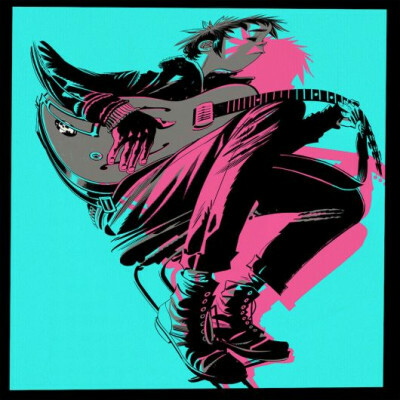 Gorillaz The Now Now Brand new studio album from Gorillaz on 180g blue colored vinyl in deluxe boxset with a ton of extras. 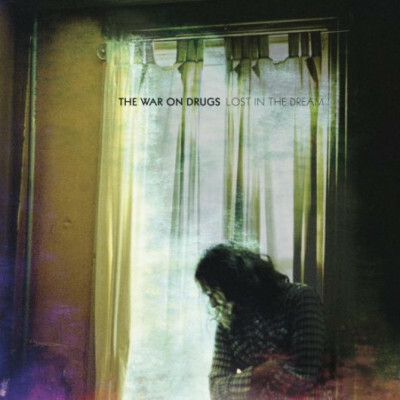 The War On Drugs Lost In The Dream Turntable Lab exclusive green dream colored double vinyl, limited to 500 copies. 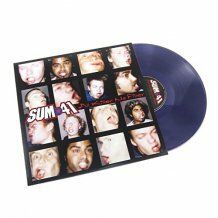 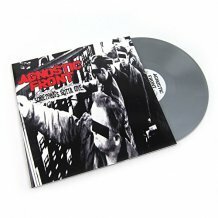 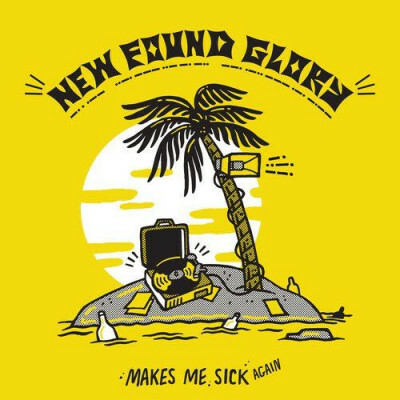 New Found Glory Makes Me Sick Again The deluxe follow-up to 2017's Makes Me Sick, featuring two b-side tracks, alternative artwork and pink and yellow splatter vinyl. 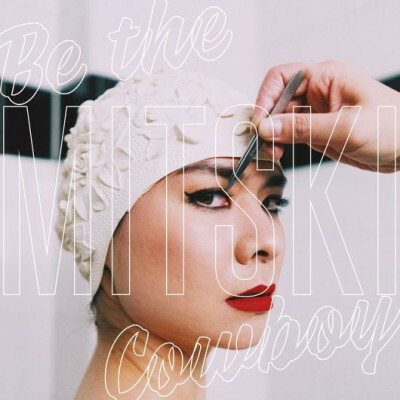 Mitski Be The Cowboy Mitski's fifth studio album, the follow-up to 2016' Puberty 2, available for pre-order on Coke bottle clear vinyl. 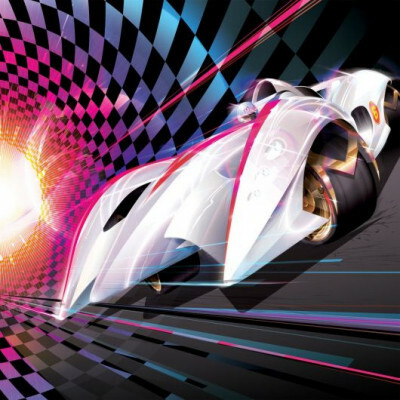 Michael Giacchino Speed Racer (Original Motion Picture Score) Mondo presents the premiere vinyl release of Michael Giacchino's score to Speed Racer on white vinyl with Red Racing Stripe, limited to 1,000 copies. 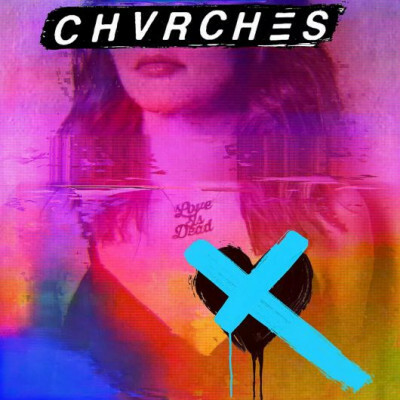 Chvrches Love Is Dead Glasgow synthpop trio's third full-length album, available for pre-order on translucent light blue vinyl. 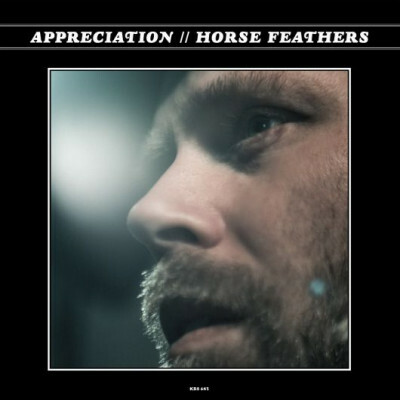 Horse Feathers Appreciation 6th album from Justin Ringle-lead Pacific Northwest band Horse Feathers, available on indie exclusive grey marbled vinyl. 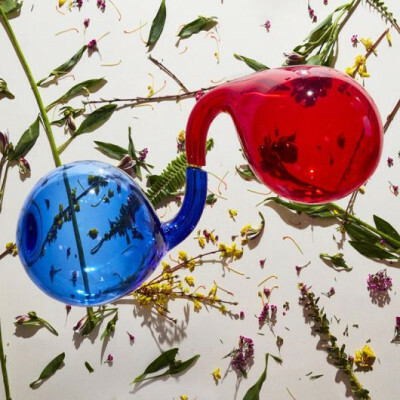 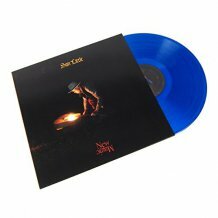 Dirty Projectors Lamp Lit Prose Dirty Projectors' 8th studio album, the follow-up to last year's self-titled record, available on 180 gram limited edition red and blue starburst vinyl. 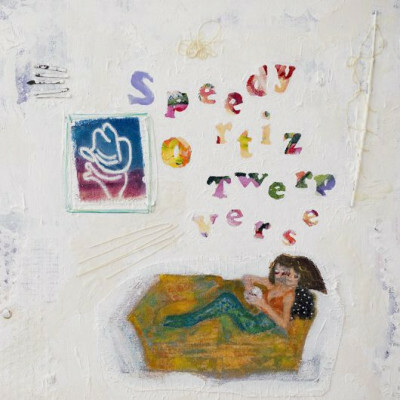 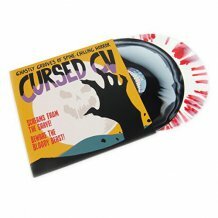 Speedy Ortiz Twerp Verse 3rd studio album from Massachusetts indie band Speedy Ortiz, available on indie exclusive pink rainbow splatter vinyl. 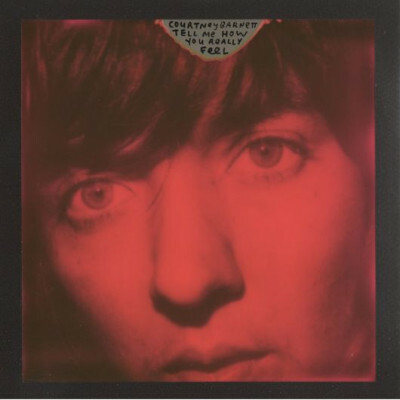 Courtney Barnett Tell Me How You Really Feel The Grammy and Brit nominated Courtney Barnett's second album available on limited edition purple and red vinyl. 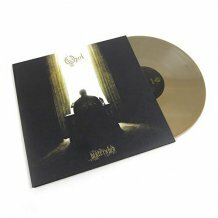 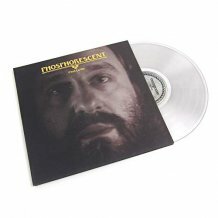 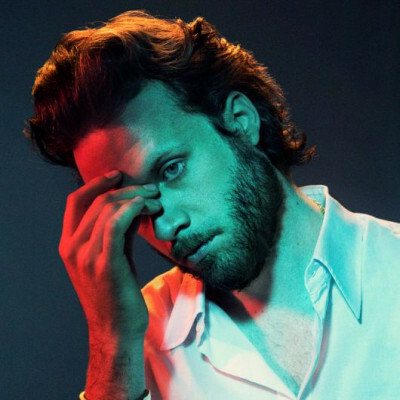 Father John Misty God’s Favorite Customer The fourth official Father John Misty studio album available for pre-order in a few special color variants. 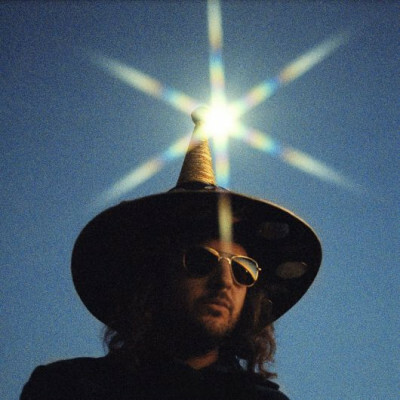 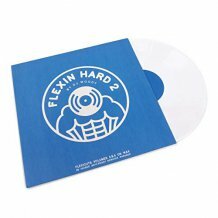 King Tuff The Other Kyle Thomas’ fifth album as King Tuff available on Loser Edition Rainbow Marble-colored vinyl. 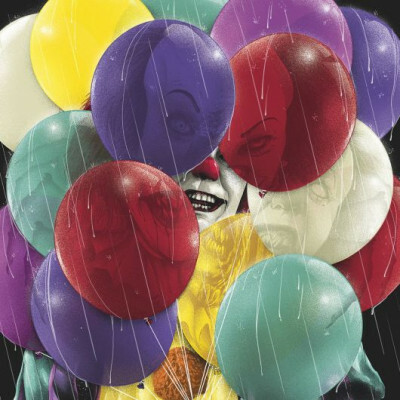 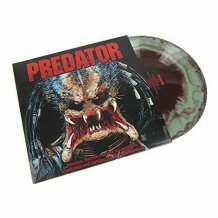 Richard Bellis Stephen King's It The original television motion picture soundtrack, available on vinyl in its entirety for the first time on 180 gram Red, Blue, and Yellow Balloon colored vinyl. 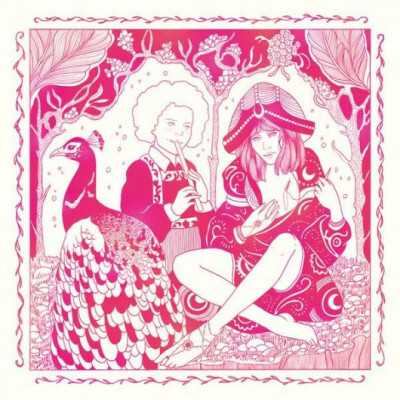 Melody’s Echo Chamber Bon Voyage The long awaited followup to Melody Prochet's eponymous 2012 debut LP on indie exclusive 180g violet vinyl.